Showing recent results 511 - 525 of 4364 products found. 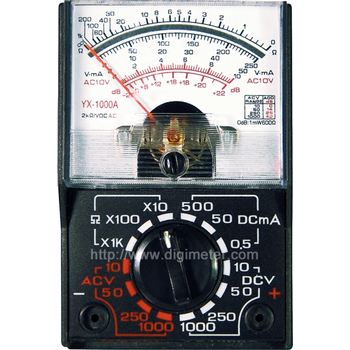 Lignometer K - Lignomat USA Ltd.
make accurately measuring the power (watts) and energy (kilowatt-hours) consumption of 117vac plug in appliances a snap! 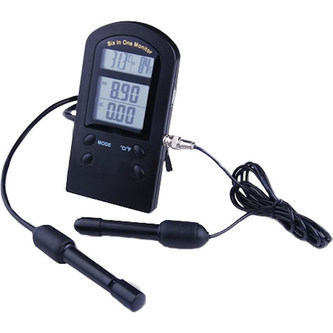 High-stability internal resistance of the battery Meter.The main battery internal resistance and battery voltage. This product can simultaneously measure the resistance and voltage and to compare battery internal resistance and open-circuit voltage.The CHT3560 standard RS232C and HANDLER interface automated measurement fast and accurate judgment the battery deterioration of the situation, sorting products suitable for battery assembly line and factory inspection. Low resistance characteristics can be used to characterize the mechanical and electrical components down low current test conditions. AVM 712 - Tecpel Co., Ltd.
PR-A Series - Texio Technology Corp. 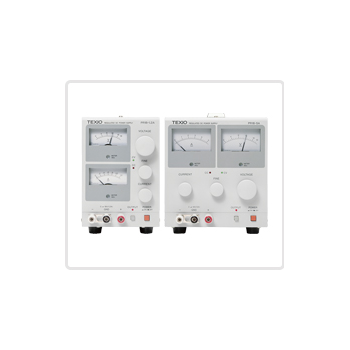 The PR-A Series of series-regulated CV/CC power supplied were designed to provide a compact power supply package with high performance, and ensure excellent reliability as well as excellent design. Four types are available, three 18V types and one 36V type. Whether used individually or connected in series or parallel for greater capacity, the PR-A Series are housed in a compact rack-mount package and can be used on the bench top as well. 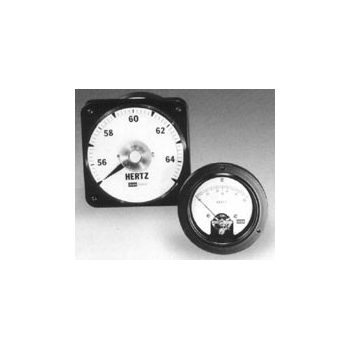 Analog multimeters use a microammeter with a moving pointer to display readings. These RMS Sensing units are completely self contained, highly accurate, and suited to many applications including power monitoring equipment, switch gear, and generator sets. 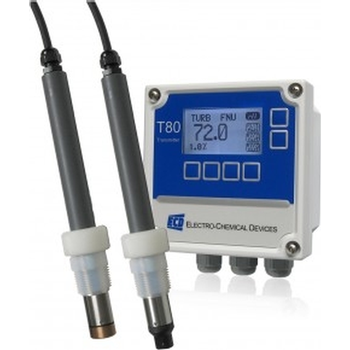 Turbidity refers to the concentration of undissolved, suspended particles present in a liquid.Turbidity is a measure of the clarity of a sample.For potable water applications turbidity is a good indicator of water quality. are used to determine the concentration of solids in a sample of liquid, usually water. 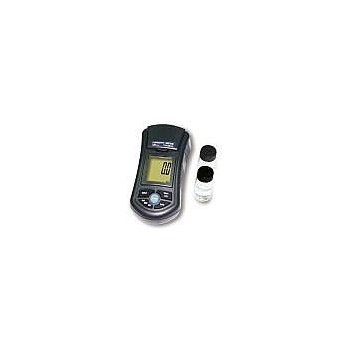 Mobile turbidity measurement with lab precision is required for testing by the industry or health offices with uses in surface waters, drinking water preparation and cisterns, well heads and springs. 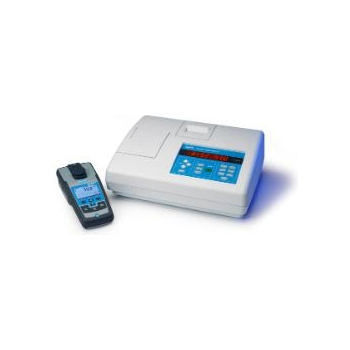 Mobile quality monitoring with lab precision is usable in the lab and the field via the AQS and LabStation. Is a device for measuring the number of gallons or cubic feet of water which pass thru a pipe.